Sounds delicious Francesca! Your pics are really enticing. Do I detect a felafel recipe coming up? Confession time. They are cheat’s felafel, from the big packs at the A1 Bakery!!! Instant lunches. No shame there! 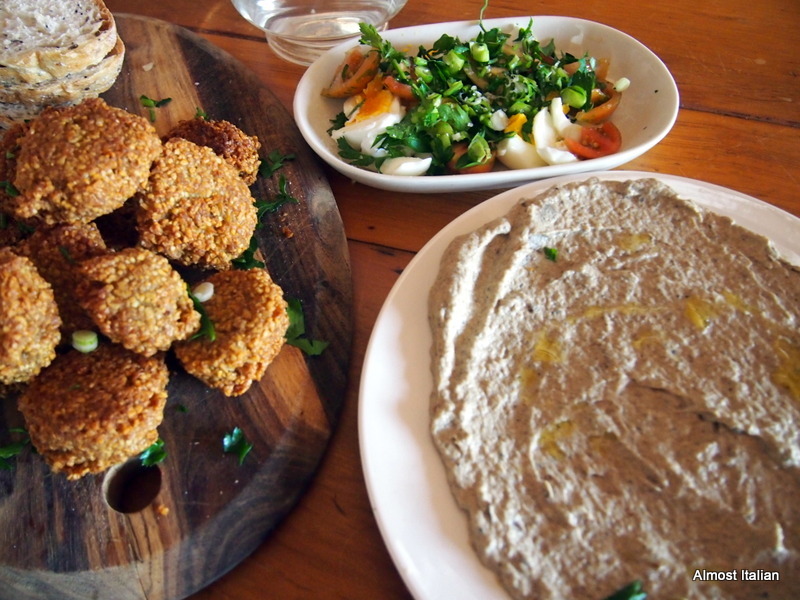 Roden’s felafel recipe is excellent. I used to make it in commercial quantities when I was catering, they were always a big hit. I made mine from scratch for many years, and I think I used her recipe too. Mine were always really green with heaps of herbs- the thing I miss most using the dried version. oh wow, this sounds amazing! I’m jealous of you having an open fire to be able to create delicious treats like this. 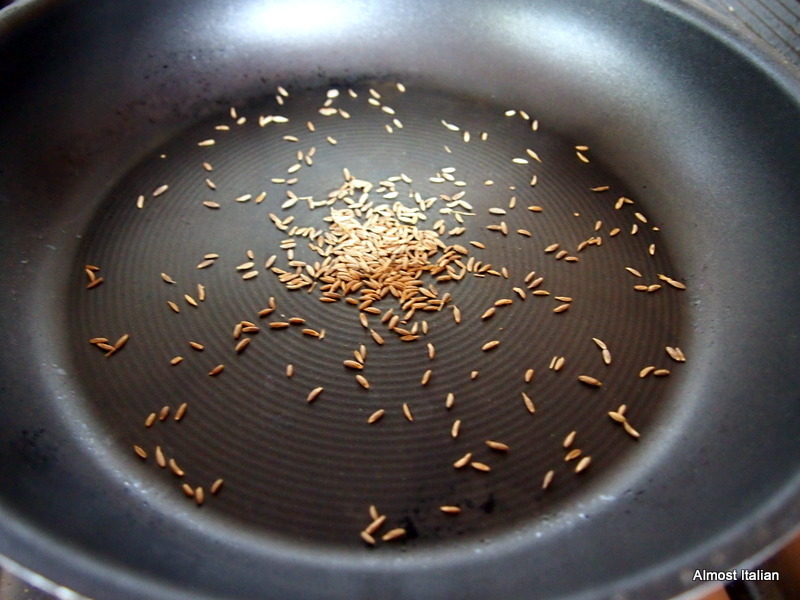 Thank you for a wonderful contribution to this month’s Cookbook Guru. I imagine there’s no need for an open fire in Brisbane. It’s getting mighty cold here. If you loved my version of Baba Ghanouj with yoghourt then you must check out this gorgeous smokey version that Francesca has created as part of this month’s Cookbook Guru. Snap, Francesca, I have the same in my fridge from home grown aubergines! Love your version. Incidentally, you can source that Heilala vanilla powder online via the links in my post. And I have some some seeds of the mirabelle plums that we could try posting to you. wow. Mirabelle plum seeds , yes please. My address is: F Morgan. PO box 122, St Andrews, 3761. Thanks for the info re vanilla. I’ll source it that way. While cold weather fruit leaves me cold I love autumnal vegetables like eggplant. This looks great Francesca. 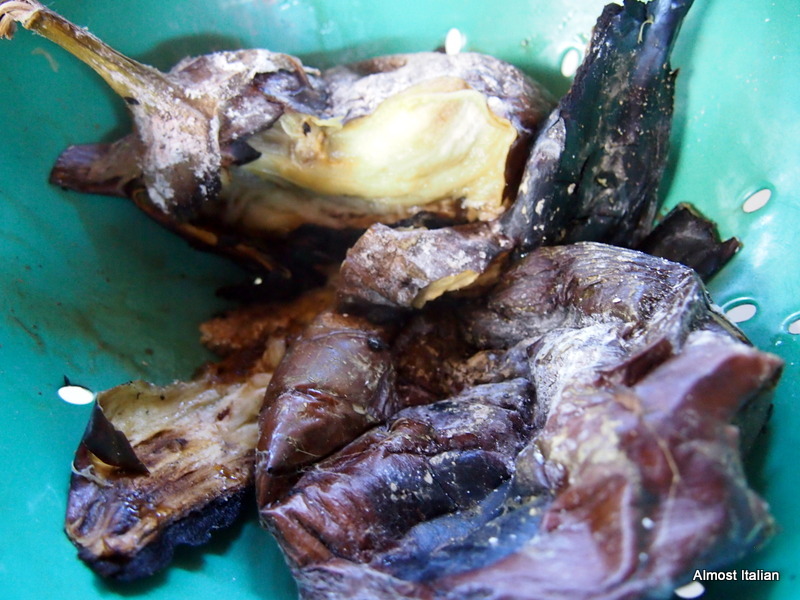 I like the meaning of baba ghanoush – much better than the Greek melitzanasalata which just means a salad of aubergine. 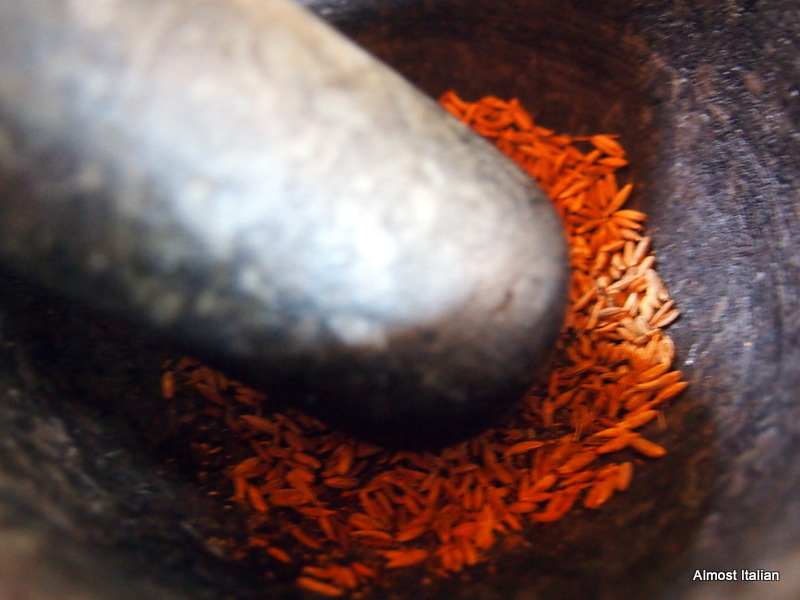 Love the spices! True- I am familiar with the Greek meaning because it is the same in Italian.The Greek Melitzanosalata is refreshing but lacks zing. I quite like the Indian version, Baingan Bharta, too. I am planning to give Mr Tranquillo a new title, Mr Baba Ghanouj, spoilt man that he is. 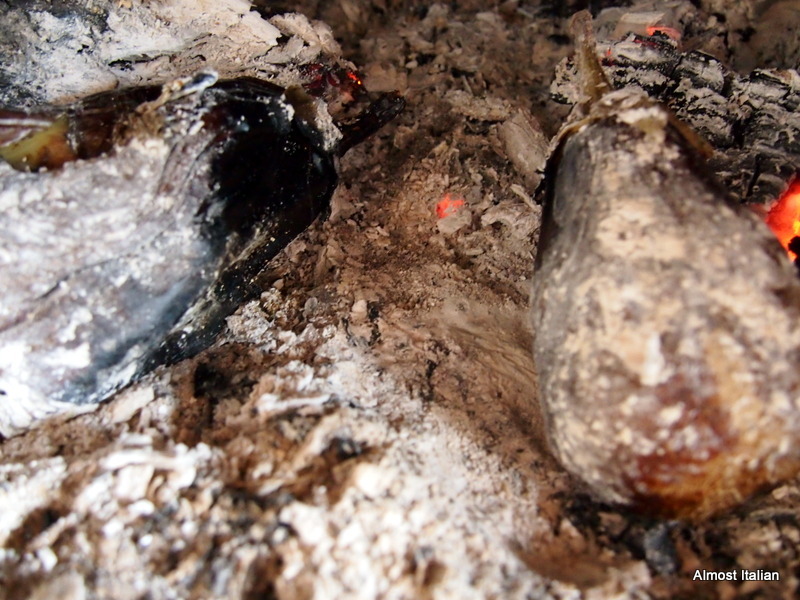 I love smoky babaghanouj too…what a great idea to put them on the coals. In the summer, I put mine on the BBQ with the lid closed until they get nice and charred.